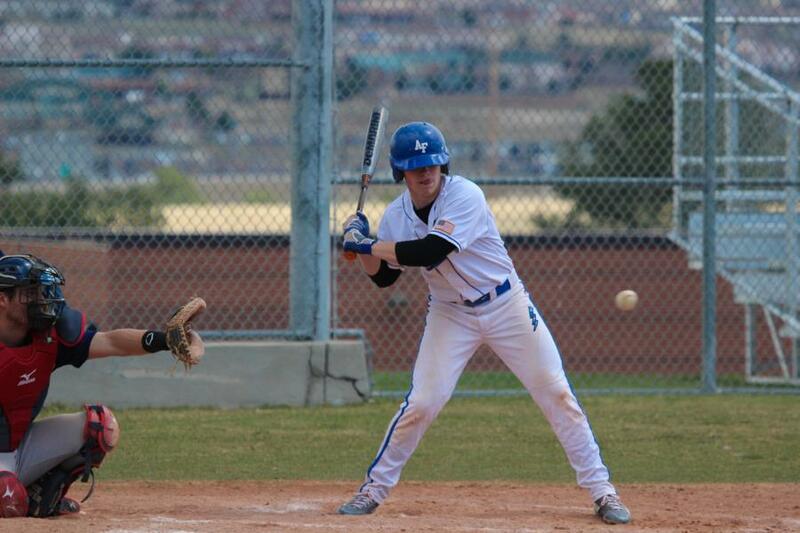 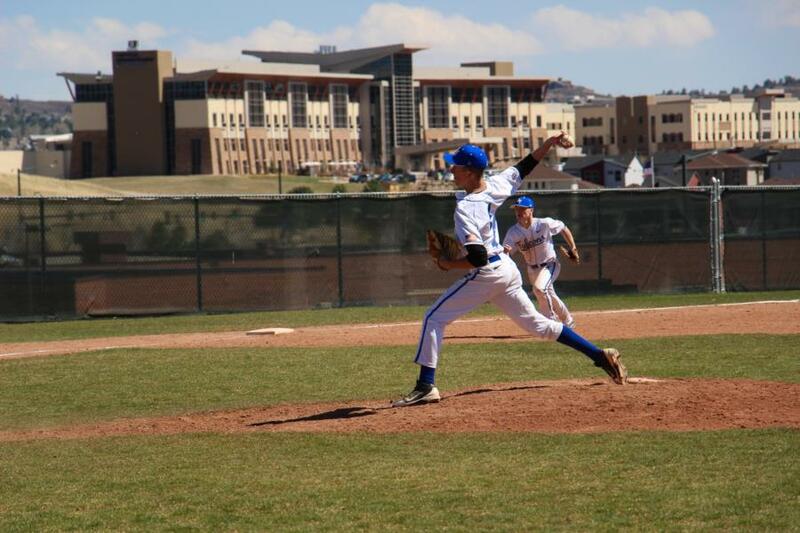 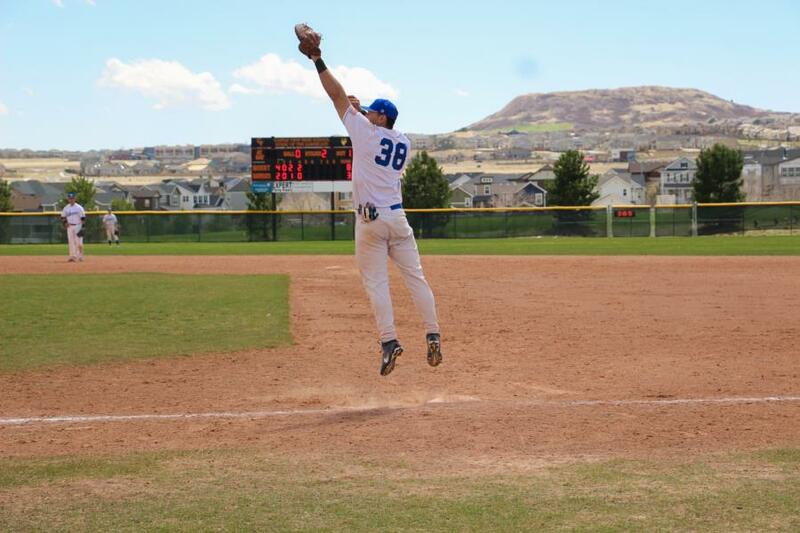 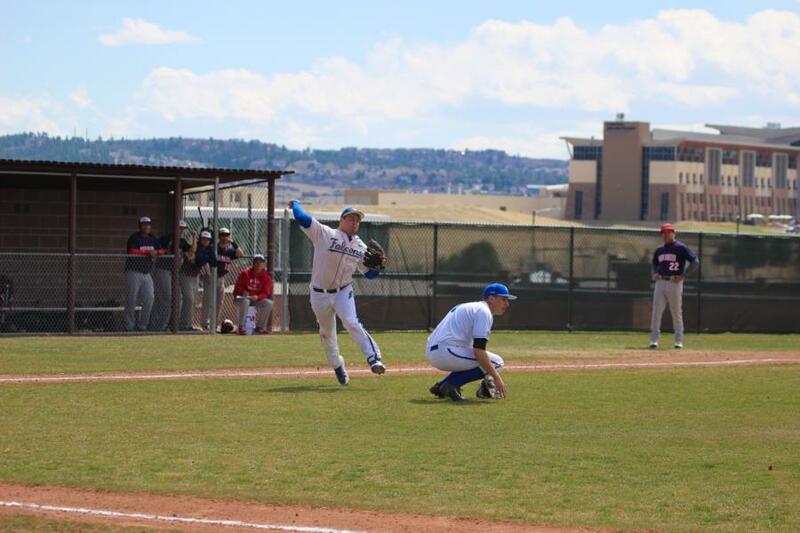 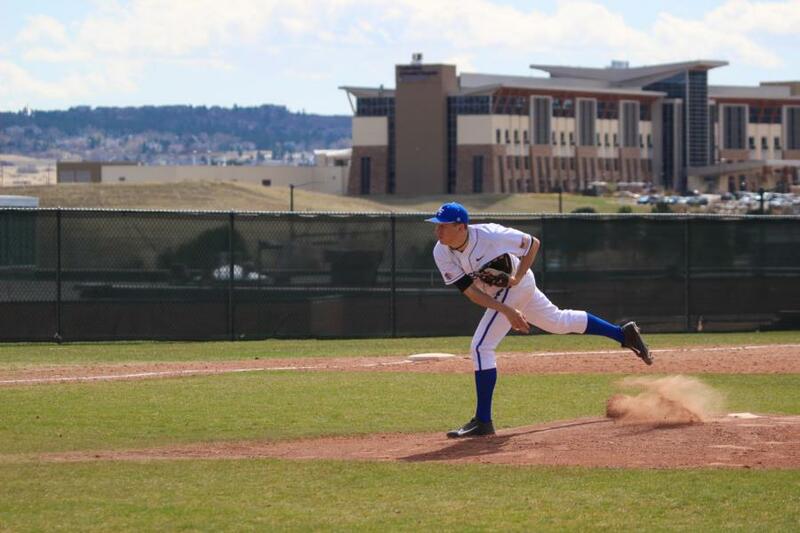 Last Sunday the USAFA Baseball Club played two back-to-back games against Metro St. up in Castle Rock and we were there to catch them in action. 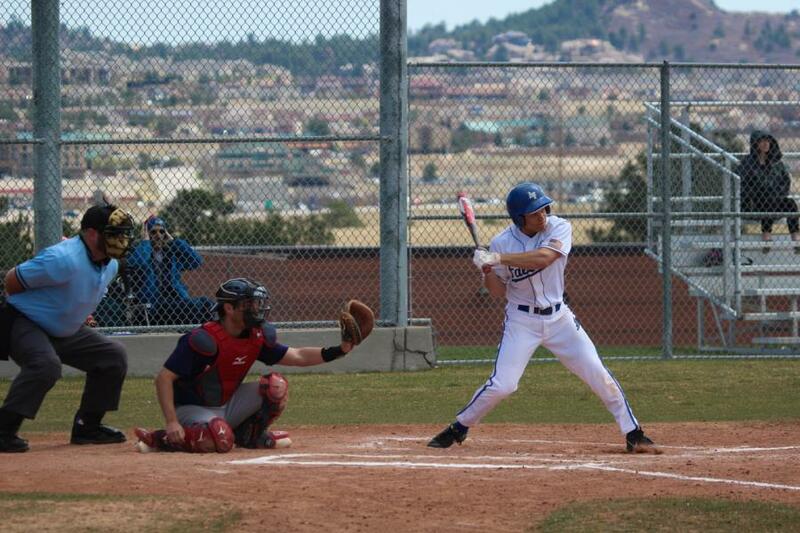 They went 0-2 sadly, the first game they lost 9-3 and the second game witha loss of 5-0. 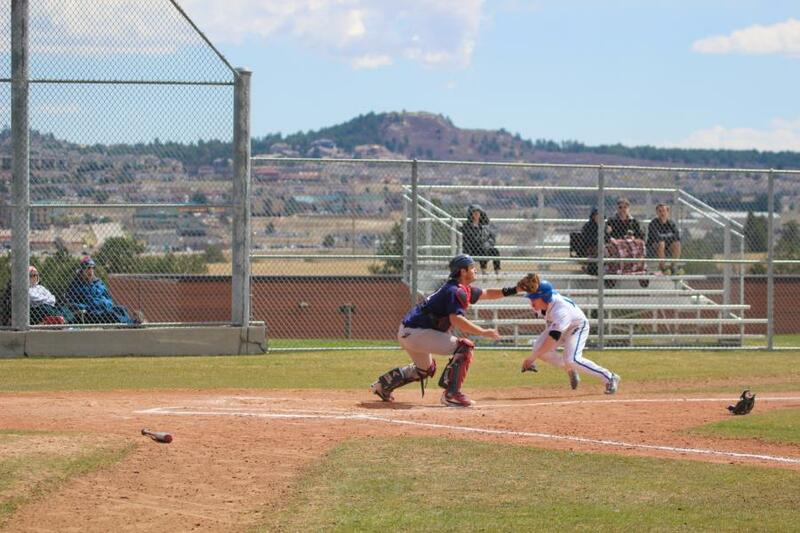 Both teams fought hard during each of the games. 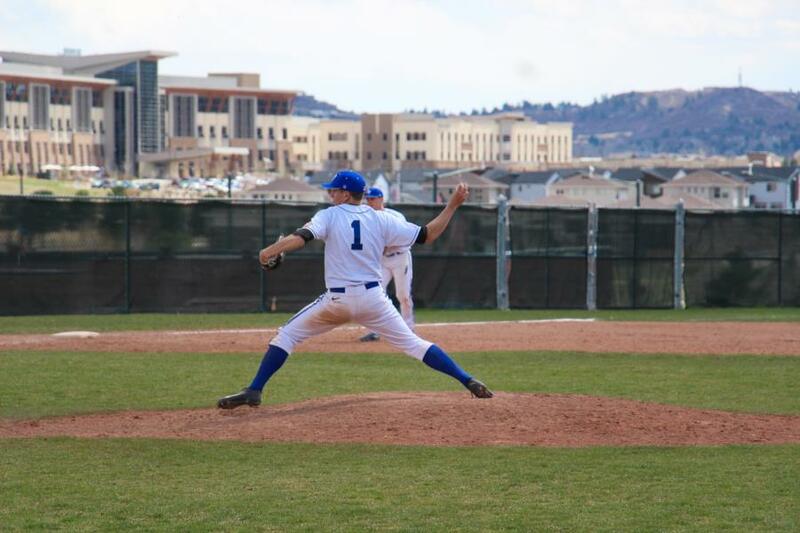 As of now they are currently in second place in their conference and Metro St. finished first in the conference, undefeated. 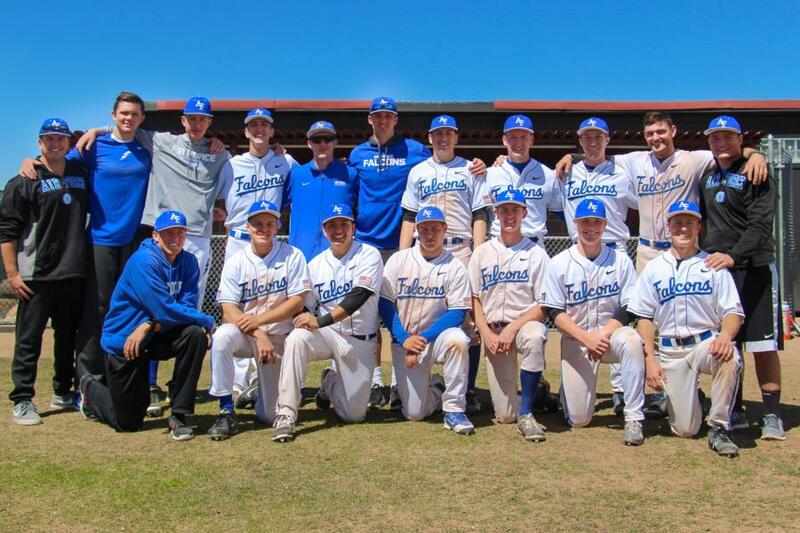 While we were there we also were able to get team photos!